Milton Toyota > Service FAQ's > Does Your Car Need High Octane Fuel? Does Your Car Need High Octane Fuel? 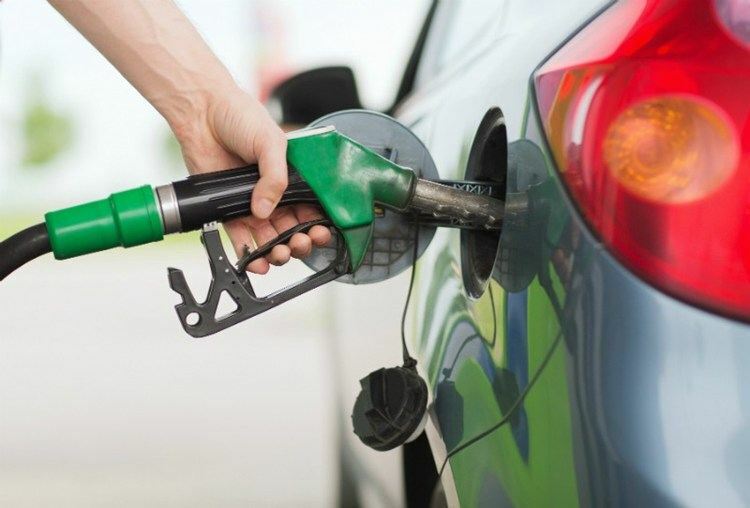 Octane gas is available in several different grades, with each number representing the resistance to burn the fuel has; the higher the rating, the slower the burn. The most common form of octane gas is 87octane. Generally speaking, octane gas increases the cost of fuel, and the higher the grade you purchase the more money you will spend. Looking at the owners manual. Checking the manufacturer’s website. Most find higher-level octane gas to be desirable because they feel that it keeps their car engines running smoother and because they feel it is a cleaner fuel. The truth though is that although it may be cleaner, most engines will notice minimal difference with the higher gas grade. If you have questions or concerns about your vehicle, please contact our service department to get answers and fast, cost efficient solutions.